Leasing World, the market leading publication, are to hold the seventh Leasing World Awards ceremony on the 1st October 2015. The prestigious event awards both funders and brokers within the leasing industry. Held in The Whitehall Suite (London), this year the night will have a light-hearted and humorous approach with comedian Dominic Holland hosting the event. Although, all guests will be taking the opportunity of winning an award very seriously. Shire Leasing are sponsoring and presenting two awards. One of these is the SME champion of the year, awarded to the lessor who has demonstrated SMEs are a priority in everything it does. The second is for the Leasing services provider of the year which could be for any leasing support business such as software houses, lawyers, auditors etc. More importantly, Shire Leasing are proud to be shortlisted for three separate awards, one being ‘Independent Lessor of the Year’. This award is for those that are neither a bank, nor owned by a bank, that have shone through for any specific reason. The second nomination is for ‘Vendor Specialist of the Year’, an area that Shire Leasing pioneer by offering superlative services to suppliers in the form of e-signatory of documents, Shire Online and Click2Finance. 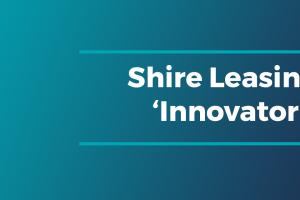 The final one is Innovator of the Year – an award Shire have previously won and are hoping to secure for a second time. The nominations are great achievements in themselves as we are pitted against banks and other large corporates, but Shire Leasing Plc will be hoping to clinch the awards and celebrate on Thursday night! 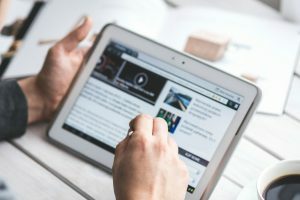 prev The SBEE: Opening Up The Public Sector Market To SMEs next Buying or Leasing Software What Is The Best Option?